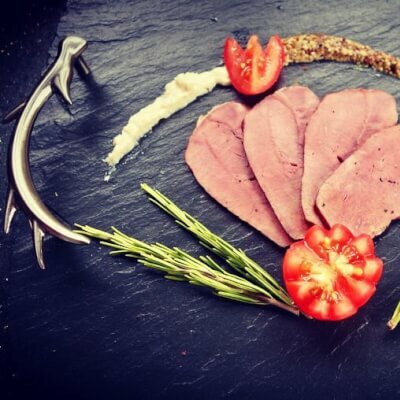 We are a small business inspired by a passion for country sports and our love of good food. Our venison is fully traceable. Ron hangs, butchers and prepares the meat in our purpose built larder after he has personally stalked and shot each beast ensuring our customers are provided with the highest quality product. 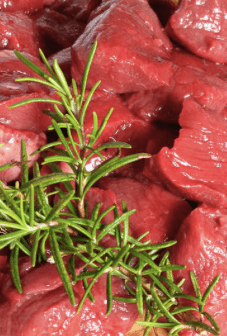 Venison is an excellent source of high quality protein, it has significant levels of vitamins and iron, and is low in fat. It is a very lean meat that is low in cholesterol.